Stills especially for the production of essential oils. Self-made essential oils? It is easier than you think, provided you have a good still and sufficient plant material. In this category we have compiled a small selection of the best stills for the production of essential oils. Please note: Even if you want to distilö essential oils, as a private person in Germany you are only allowed to distil using a still up to 0,5 liter, and in Switzerland up to 3,0 liters. 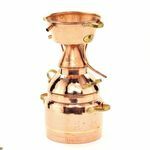 If you buy one of the larger stills, we need confirmation that it will be used commercially - or a delivery address abroad. 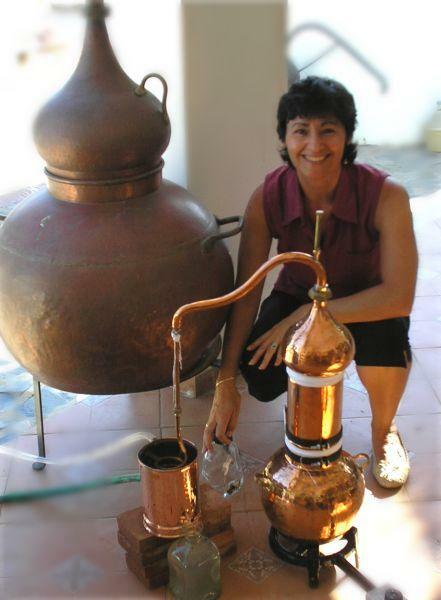 If you have any questions about distilling essential oils, we will be only too happy to advise you.